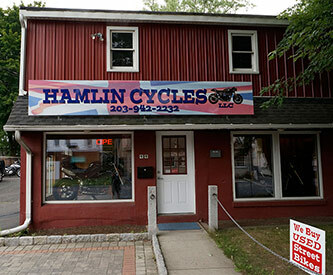 One new motorcycle dealership in Connecticut does not make a trend, but after several years of witnessing dealers vanish, it’s certainly pleasing to be able to write about the opening of Hamlin Cycles. 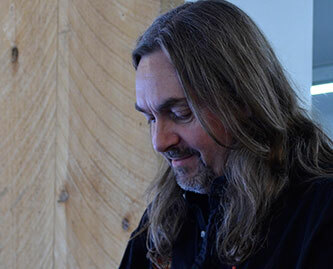 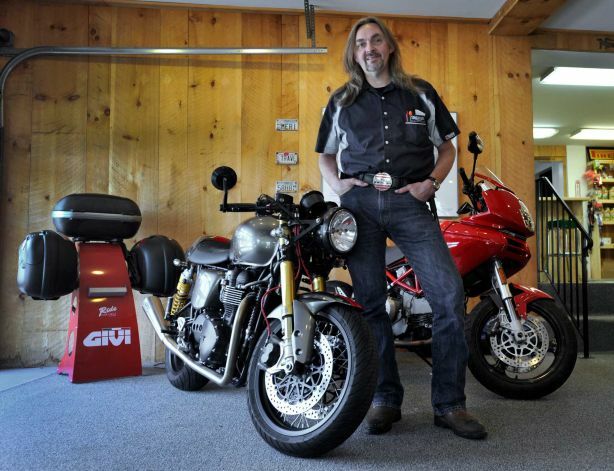 Jim Hamlin’s store at 44 Grassy Plain St. (Route 53) in Bethel began welcoming riders last Saturday and expects to begin selling Triumph motorcycles within a month, once a franchise application gets approved. 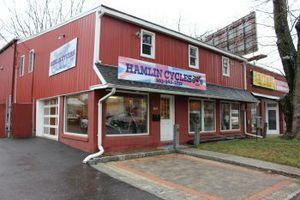 Hamlin Cycles’ debut ends a string of closures within the past five years that includes Willow’s Motorsports in Cheshire, Canton Cycles in Winsted, Midtown Kawasaki in Rocky Hill, Fritz’s Bridgeport Harley-Davidson in Stratford and Branchville Motors in Ridgefield.